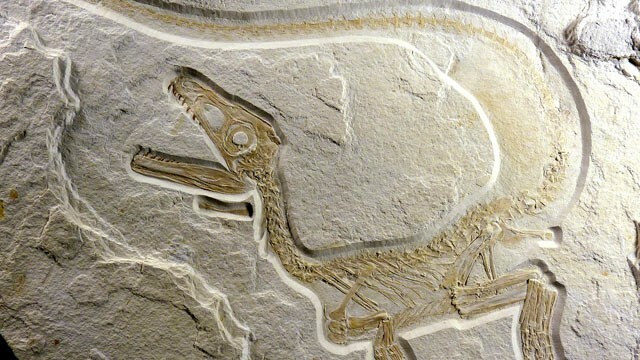 The fossil found in the central Bavarian community of Kelheim is about 98 percent complete, and also includes preserved bits of skin. "The around 135-million-year-old fossil is of outstanding scientific importance," dinosaur expert Rauhut told the German news agency DPA. How does the Kinect really work? Nu va uitati aici. Un produs Blogger.